Brantley is one of the founding faculty members of Duke Integrative Medicine, where he started the Mindfulness-Based Stress Reduction program in 1998. Jeffrey Brantley, MD, DFAPA, trained in and practiced psychiatry, in both community mental health settings and in private practice for approximately 18 years. He became Board Certified in psychiatry in 1984, and was elected as a Distinguished Fellow of the American Psychiatric Association in 2008. He is a Consulting Associate in the Department of Psychiatry and Behavioral Sciences at Duke Medical Center. Dr. Brantley is one of the founding faculty members of Duke Integrative Medicine, where he started the Mindfulness-Based Stress Reduction program in 1998. He has participated in many intensive meditation retreats, practicing with a variety of teachers, including Joan Halifax, Thich Nhat Hanh, Larry Rosenberg, Christina Feldman, and members of the Amaravati Buddhist monastic community. He has also completed the professional training for Mindfulness-Based Stress Reduction offered by Jon Kabat-Zinn and Saki Santorelli. Dr. Brantley is the author of Calming Your Anxious Mind: How mindfulness and compassion can free you from anxiety, fear, and panic and is the co-author, with Wendy Millstine, of the Five Good Minutes series. 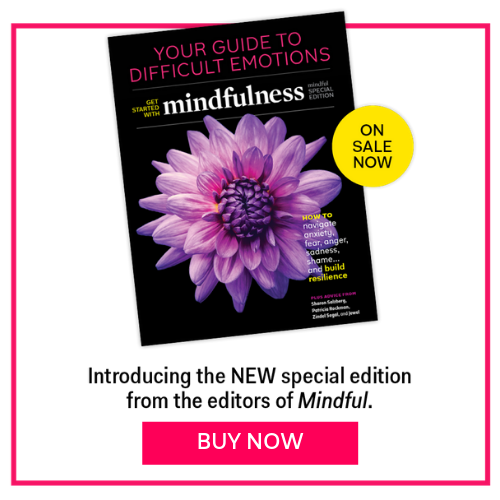 His most recent books, with Wendy Millstine, are Daily Meditations for Calming Your Anxious Mind and Five good minutes in your body: 100 mindful practices to help you accept yourself & feel at home in your body.